How do you teach your kids responsibility? 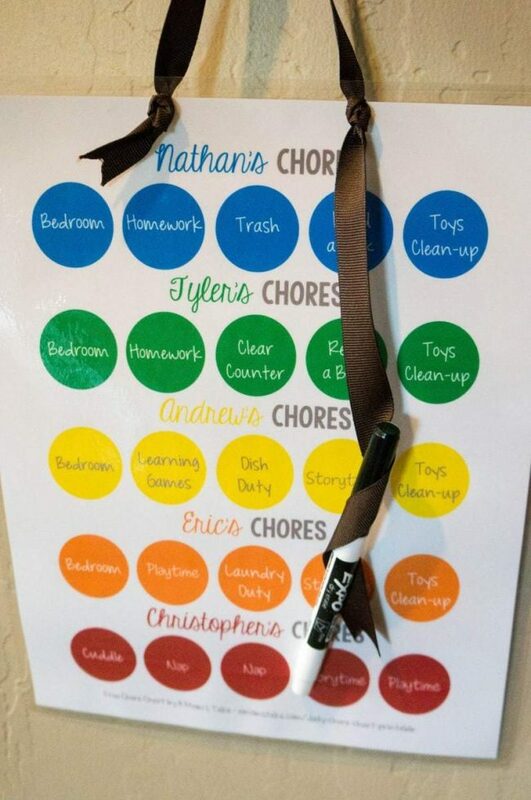 A chore chart is a perfect way! Keep it simple, don’t overdo the amount of tasks you assign, and make the chart as fun as possible! 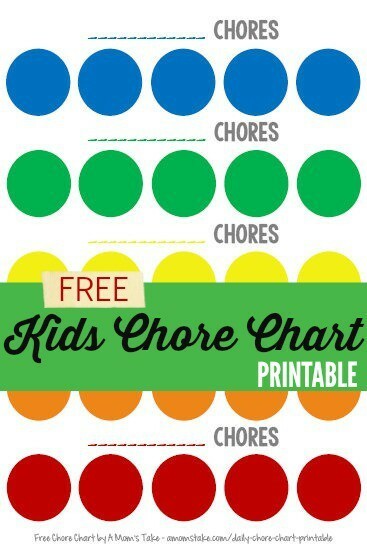 I made this chore chart for kids printable worksheet to use with my boys. 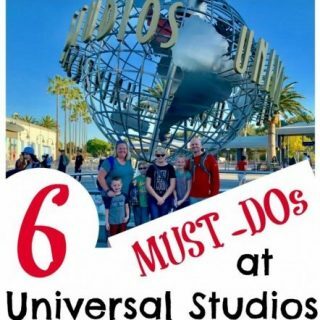 It’s simple enough with just 5 tasks. You can fill in chores for every member of the family. Keep in mind when assigning chores that you chose age-appropriate chores for kids. I created a printable list of age appropriate chores that you can use as a good starting point when trying to pick out chores to add to your chore charts. When you’ve filled out your chart, with a job in each of the five circles for each member of your family or each of the kids it’s time to laminate! If you laminate the chart, you can use a dry erase marker and reuse the chart over and over again. My boys think it’s really fun to cross off their chores as they’ve finished them which helps motivate them to complete the chores. Click on the link below to download a free copy of this printable chore chart! Just right click on the PDF the link pulls up to save it to your computer or print it directly from the link. Then, start customizing it to fit your own family. We have created a full series on home management printables. These are some great products to get your home organized and a system for your home in place. This post is part of a home management binder printable series. Visit our last post, a printable household chores list, to get a great idea of all the chores that may take place around your home to help better divide up the household tasks. Check back in 2 weeks when we’ll be featuring a weekly meal planner printable! Love it! My sister posted a chore chart for my nephew, and he hilariously asked for one lifesaver to be his reward at the end of each week. Just one. Kids make the strangest deals!! 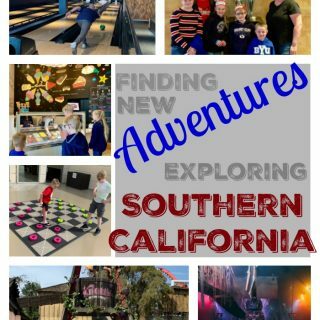 This is an awesome idea that I’ll have to implement with the kids are old enough! 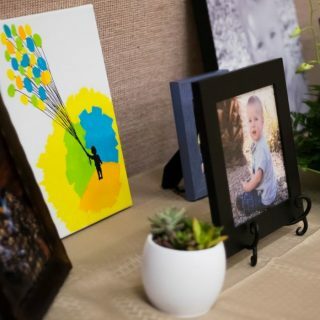 This is a really great idea–I really need to so something like this for my son. Oh what a neat idea! 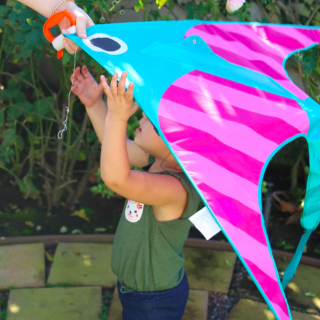 We have been wanting to start some small chores soon…this would be a perfect way! Thanks!!!!!!!!! 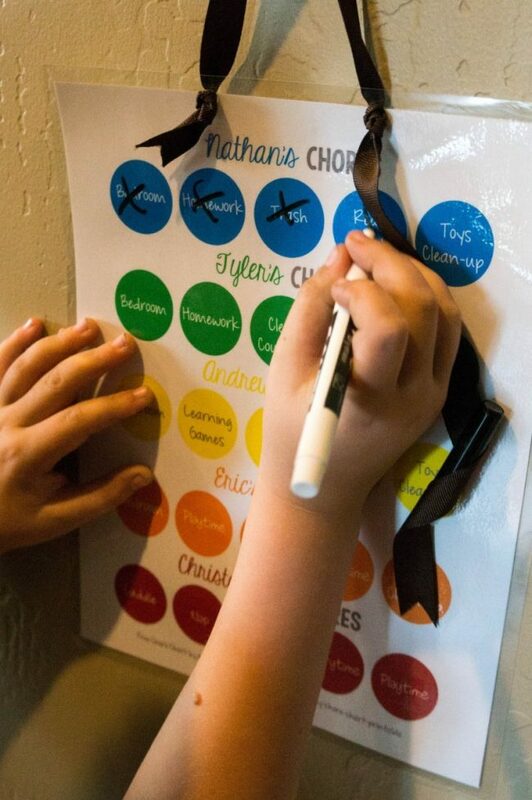 These chore charts are the perfect way to keep the kid on track, love these! I love this! They’re so cute, and I can always use help keeping the kids on task. I love how you laminated them for easy mark and wipe off! really neat idea. That’s an adorable set up! I was just looking for new chore chart ideas for my kids! How did you know I needed this printable chart? 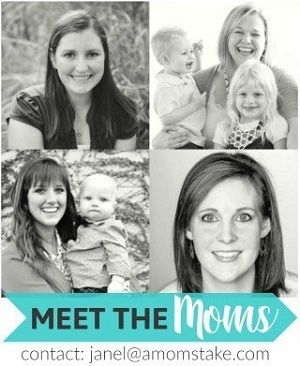 We are about to really start focusing on chores this summer!! We are going to do a chore chart with our son. He is not officially on summer vacation and it’s a perfect time to start. Thanks! I need some of these.